After breakfast at the hotel, Enjoy the Day at Leisure. In the evening, Get ready for Hong Kong City tour. 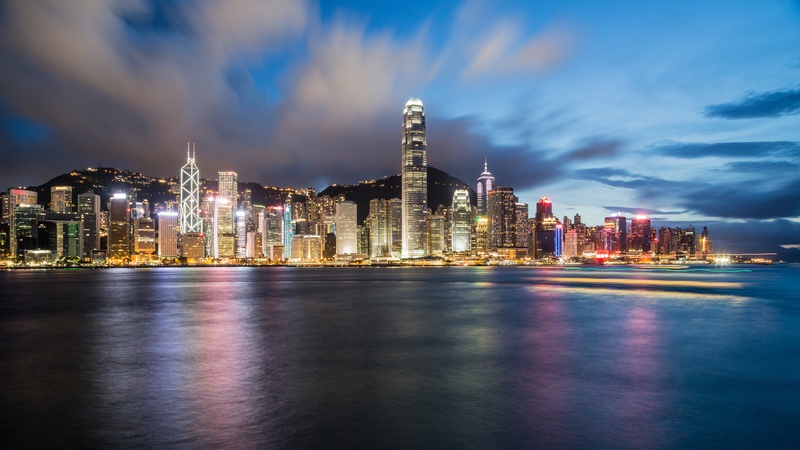 A visit to Hong Kong would not be complete without experiencing the famous “Symphony of Lights” Set sail around the world’s most spectacular harbor and discover a new world of dancing lights set to music in the dramatic show that has been named the world’s largest permanent light. Apart from the natural splendor of internal lighting, a number of buildings are embellished with computer-controlled neon lights with changing patterns according to the soundtrack and the season. Overnight at the hotel. Enjoy breakfast at the hotel. The Day is free at Leisure to enjoy on your own. You can enjoy the Tour of Ocean Park, situated on the southern side of Hong Kong Island, is Hong Kong’s premier educational theme park. The current park covers more than 915,000 square meters of land and features a diverse selection of world-class animal attractions, thrill rides and shows divided between the Waterfront and the Summit. Overnight at the hotel. • 03 Nights accommodation in Hong Kong. • Transfers from Hongkong Airport to Hongkong Hotel. • Transfers from Hongkong Hotel to Hongkong Airport. • Any security deposit asked by the hotel during check in. Enjoy free & easy Hongkong with Air Guru Travels. Categories: Anniversary Special Packages, Family Holiday Packages, Top International Holiday Packages, Hong Kong.